Russian and Chinese prime ministers to hold talks in November. Moscow and Beijing are working on a trade and cooperation agreement between China and the Eurasian Economic Union (EAEU), Russia’s First Deputy Prime Minister Igor Shuvalov was cited by TASS as saying on June 29. A memorandum of understanding to start the negotiating process was signed during Russian President Vladimir Putin recent visit to China, Shuvalov said, according to the report. 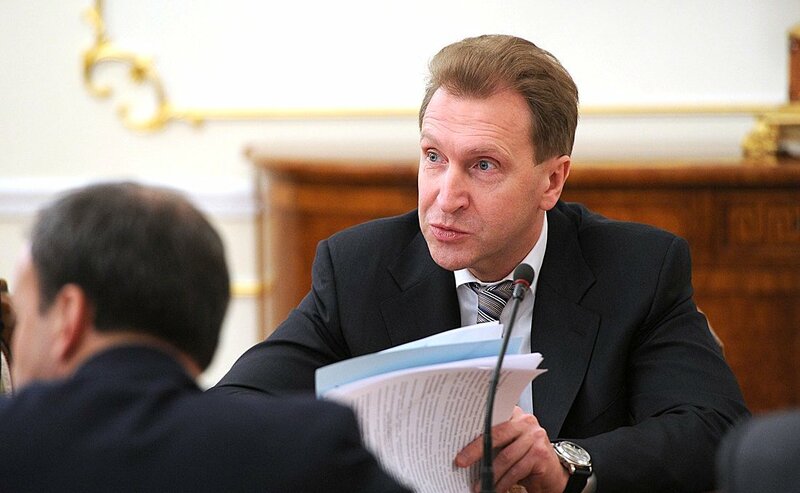 “We will complete huge preparatory work to have a specific base for the next meeting of prime ministers that will take place in November,” Shuvalov told the news agency.